The halal industry which snowballed into a giant economy worldwide continues to grow fast in Turkey. 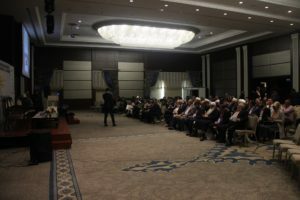 The Halal and Healthy Products Fair, which we have developed as a project in order to raise awareness with respect to the consumption of Halal and Tayyib products, aims that the players of the industry attain their deserved places in this gigantic market. 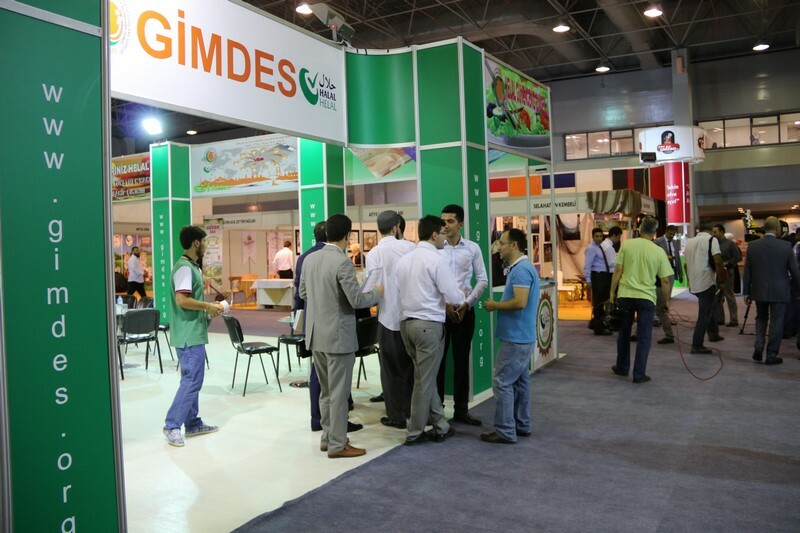 The fair will be an ideal place to develop the most important strategies with the support of GIMDES (Association for the Inspection and Certification of Food and Supplies) in this market that now has got a consumer population as big as 2 billion people worldwide. We continue our marketing and promotion activities at full speed in Europe, the Middle East, North Africa, the Far East and the USA taking into account the commercial interests of our participants in the one and only platform of halal product producers in Turkey. Our overseas visitors team put in a lot of effort to bring buyers from retail, distributor and service industries from more than 30 countries. In line with their efforts, we have set ourselves the goal of bringing 50 thousand visitors to the fair. More than 200 brands will attend the fair from various countries operating in the fields of food, beverage, cosmetics, medical products, sanitary and hygiene materials, Islamic fashion, textile, women cover clothing and pilgrimage materials. Some of the exhibitor countries include Turkey, Malaysia, Korea, Algeria, Indonesia and the USA. It is the necessity to increase production quality and process standards. 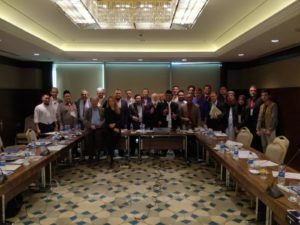 Foundations, associations and governments meet in a common ground to become Halal integrated in this market. I have the full conviction that the Halal and Healthy Products Fair, which have a leveraging effect for the halal product industry will further strengthen it. I invite you as the valuable company representative to this important exhibition. Print article This entry was posted by Secretariat on May 30, 2014 at 11:18 am, and is filed under FAIRS, MEMBERS NEWS. Follow any responses to this post through RSS 2.0. Both comments and pings are currently closed.